The fee for your endodontic treatment will be based on the extent of treatment. During your first visit we will discuss the probable number of visits, their duration, and the fees involved. Endodontic fees usually range from $900 to $1,500. We are a Preferred Provider for Delta Dental, however we will also file any insurance that has out-of-network benefits and accept payment directly from insurance. Your estimated copay will be due at the time of service unless prior arrangements have been paid. We accept cash, checks, and all major credit cards. 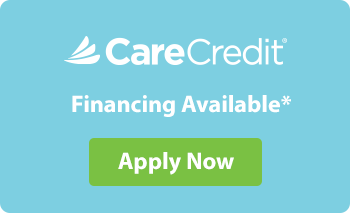 We also offer Care Credit.